What an incredible sequel to Year One! 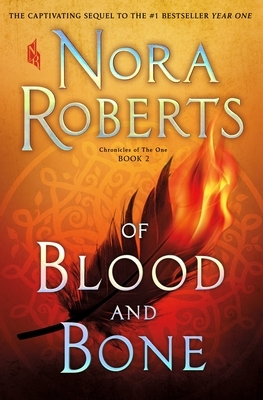 Packed with adventure and magic, Nora Roberts seamlessly stitches together characters of old and new, bringing them together in this new and sometimes dark world. This book and series is a great mixture of sci-fi, fantasy, and dystopian thriller, making it a must-read for any fans of these genres.